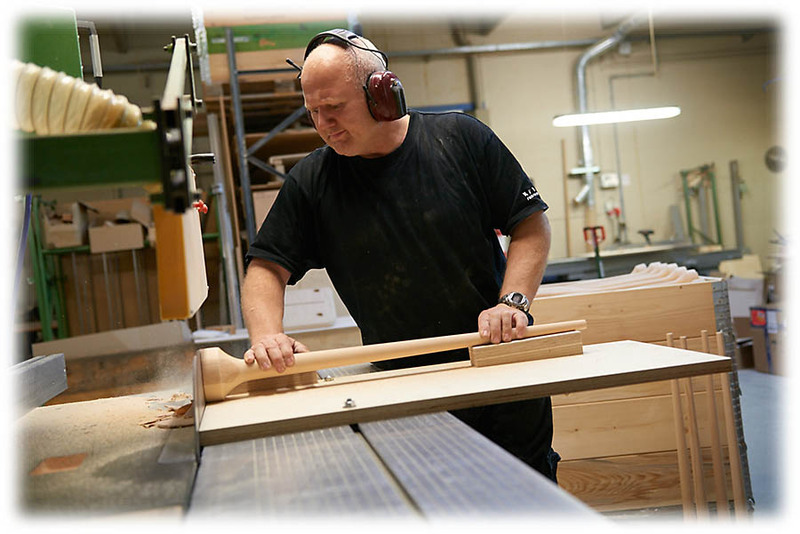 Future Furniture provides solutions to business owners throughout Scotland. Future Furniture offer solutions for business owners. Let us take the hassle out of procuring furniture for your business. Work with us and we can show you the added value that will save you time and money. We are competitively priced and can offer great deals whilst retaining quality and a range of products that are suitable for the purpose. Using the finest materials, latest ideas and innovations, we can supply furniture to give a look and feel that will match your aspirations for your business. From traditional to contemporary designs, we can source and purchase all types of furniture to exactly what you require. We offer an independent, bespoke service to ensure our clients are presented the best options in the market. We have access to a vast range of furniture suppliers and therefore have no restriction on our ability to offer our clients a tailored solution.